Drop-Thru Shock Pad options below. 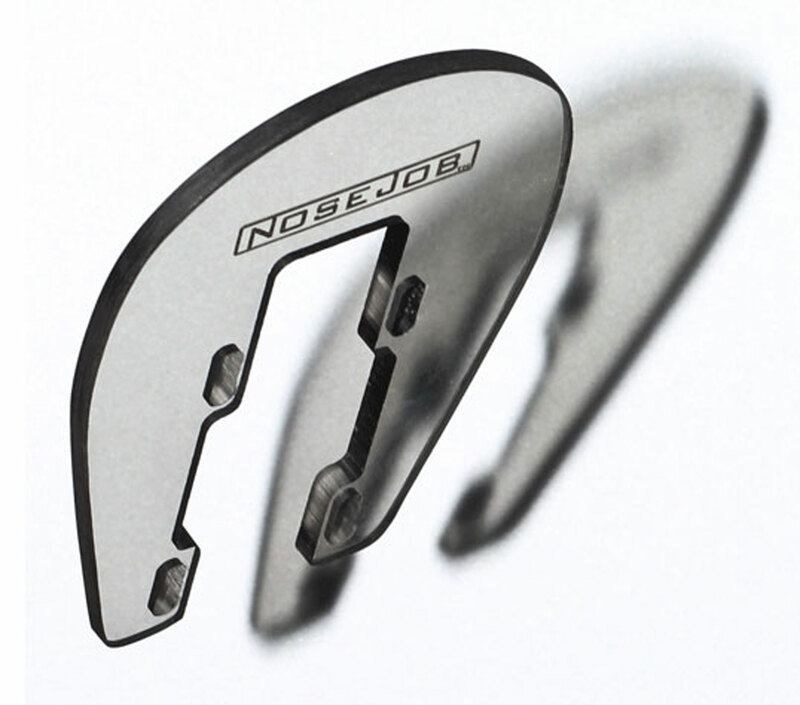 The NOSEJOB is a Universal Noseguard designed to fit the majority of Drop-Through style longboards without kick-tails. 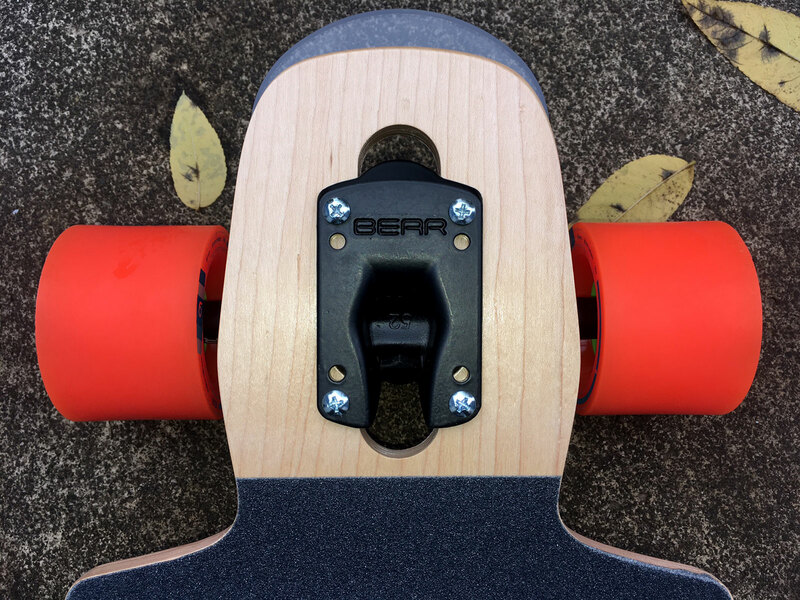 It can also fit many Top-Mount and Drop-Down style longboards without kick-tails. The Nosejob serves as a solid insurance investment that will increase the life of your board. When you lose control of your board and it goes flying into a curb or hard object, this often means damage. Sometimes this damage can be fatal or unfixable. 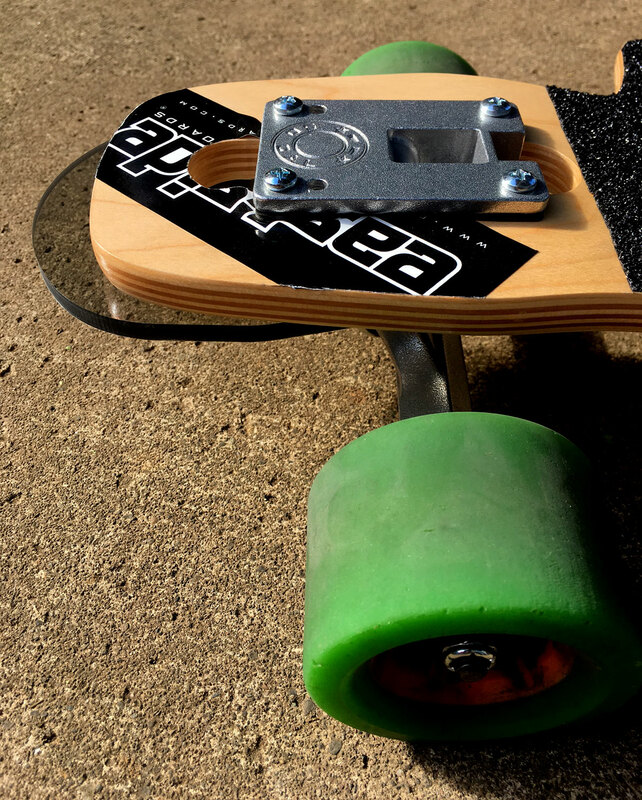 Prevent damage and protect the weakest part of your board. Also features hardware release hole slots to prevent your hardware from bending during an impact. 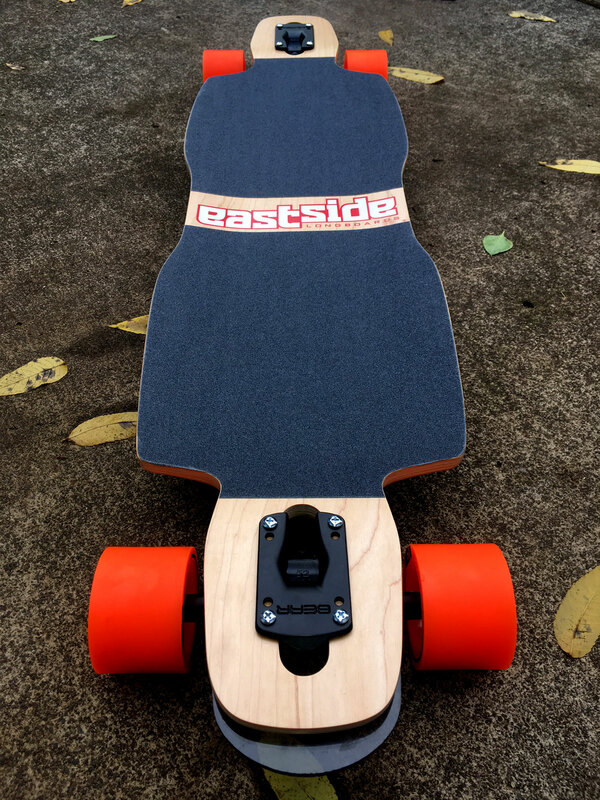 Highly recommended when purchasing a new board. 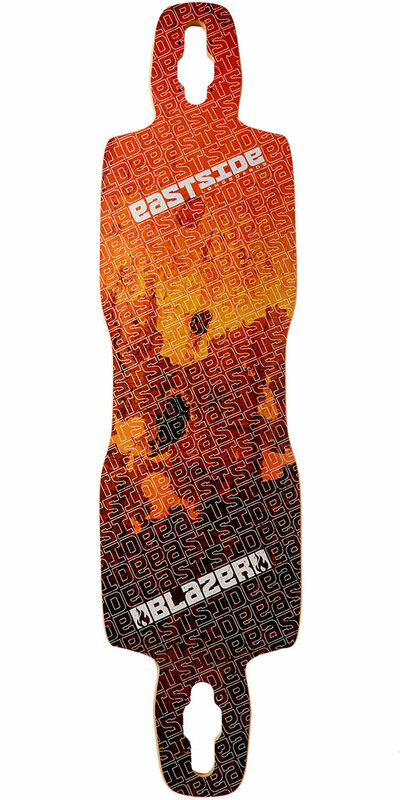 Made from highly durable composite plastic for numerous blows to the ends of your board. Very stealth looking and light weight (2 oz.) with a dark see-through tint. 1/4″ longer Mounting Hardware is needed on the truck where a Nosejob is stalled. 1 1/2″ Recommended. 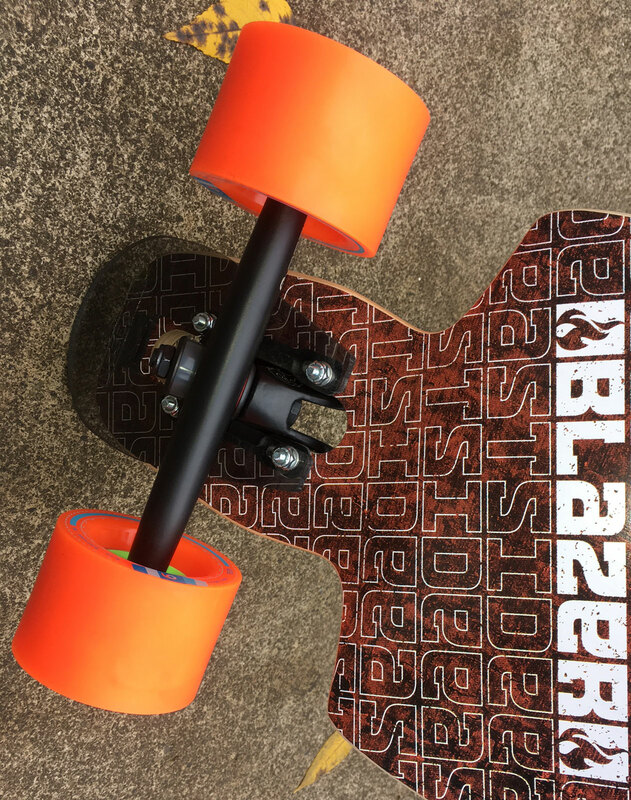 Remove the truck hanger, hardware nuts, and washers, leaving your baseplate and screws on the board. Slide the Nosejob through the screws and as far forward as it will go so it can slide back upon impact. Complete the assemble with the truck hanger and you are ready to go. Notice if the Nosejob has slid back a bit through the hole slots. If so, simply loosen the hardware nuts a bit and slide the Nosejob forward again. Re-tighten the nuts and you are ready again. This step is important in preserving the life of your hardware and the Nosejob. NOSEJOB is a Registered Trademark ® 2014. All rights reserved. 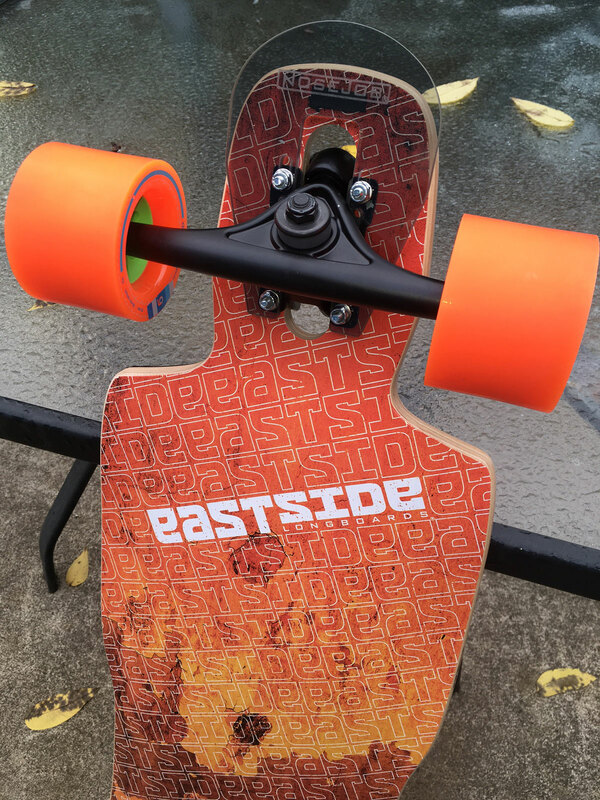 Owned and Manufactured by Eastside Longboards ®.